Today I bring you another review of a product from my Canadian swap! 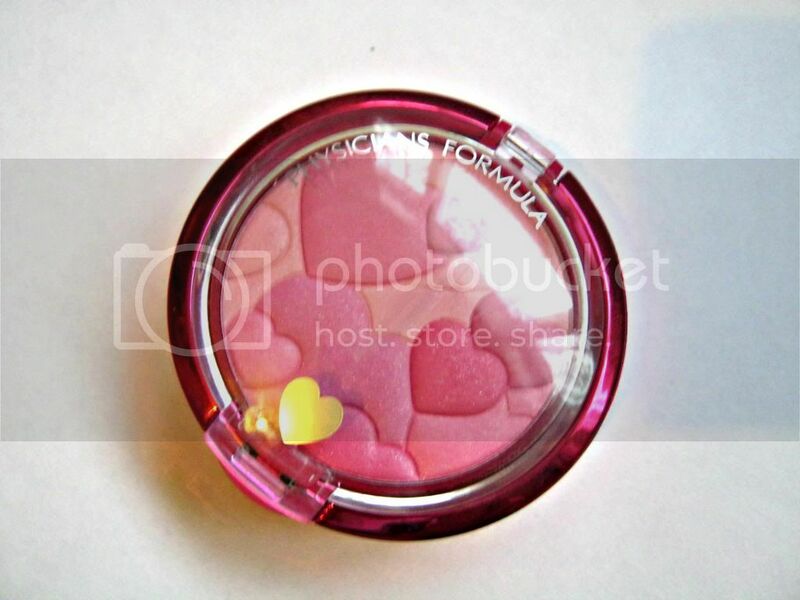 This is the Physicians Formula Glow and Mood Boosting Blush in Pink. Its a product that I've heard a lot about over the last year from Americans/Canadians, and its been mostly good reviews. I'll start off by saying that this product looks much bigger in videos- aha! Its a cute size though. The swatch shows the colour you get if you swirl your brush/finger around the blush but you can get lighter and darker colours off of each heart. This is a cute take on something like the MUA mosaic blush where you get the same effect, but its not quite as sweet as this design. 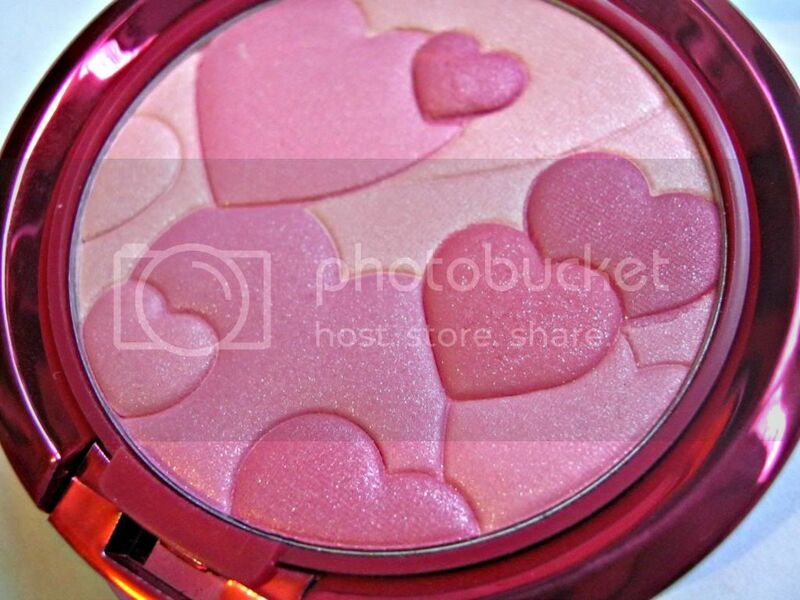 The colour is really pretty, it does have sparkle in it but I tend to just skip highlighter if I am using this blush. I think it would suit most skin tones- if not all. You do have to be careful not to put too much on though or else you will sparkle like Edward Cullen! I think the brush and mirror secret compartment is a nice touch as well. The brush wouldn't be my first choice to apply it but it would come in handy just to re apply or touch up. Everything about this blush just screams cute! Its a lovely addition to my shamefully large blush collection! What blushes would you recommend to me? I love the blush, and it looks so cute! i've never tried physicians formula products, but i really want to! the hearts are just so cute. 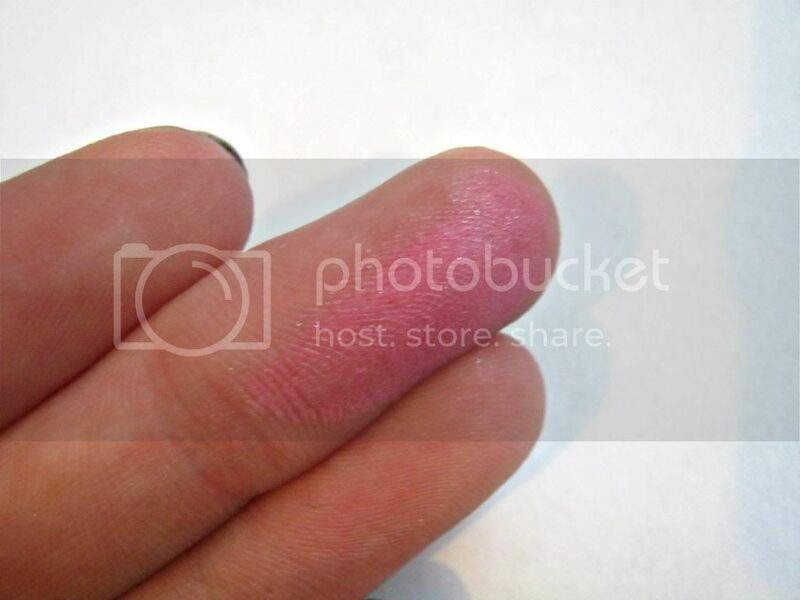 This blush looks so cool! Love the little hearts on the inside! 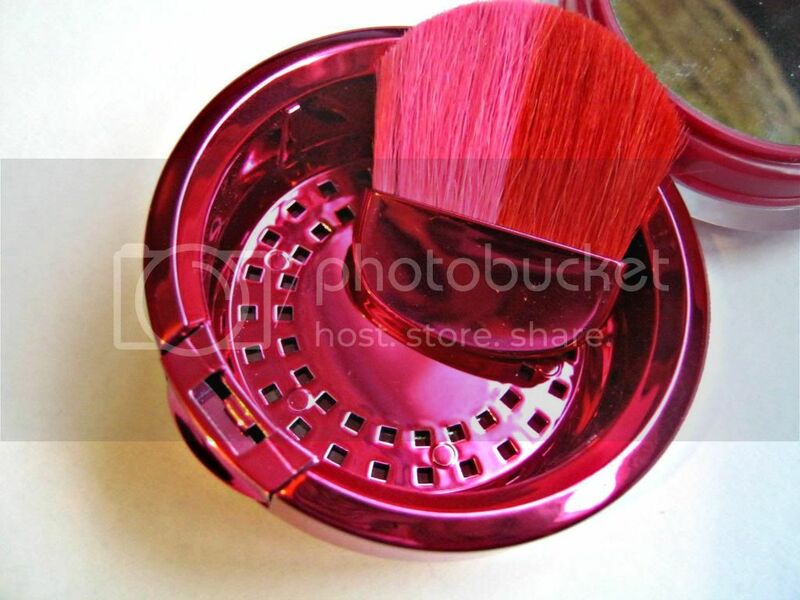 I love this blush but I HAVE to use a different brush. 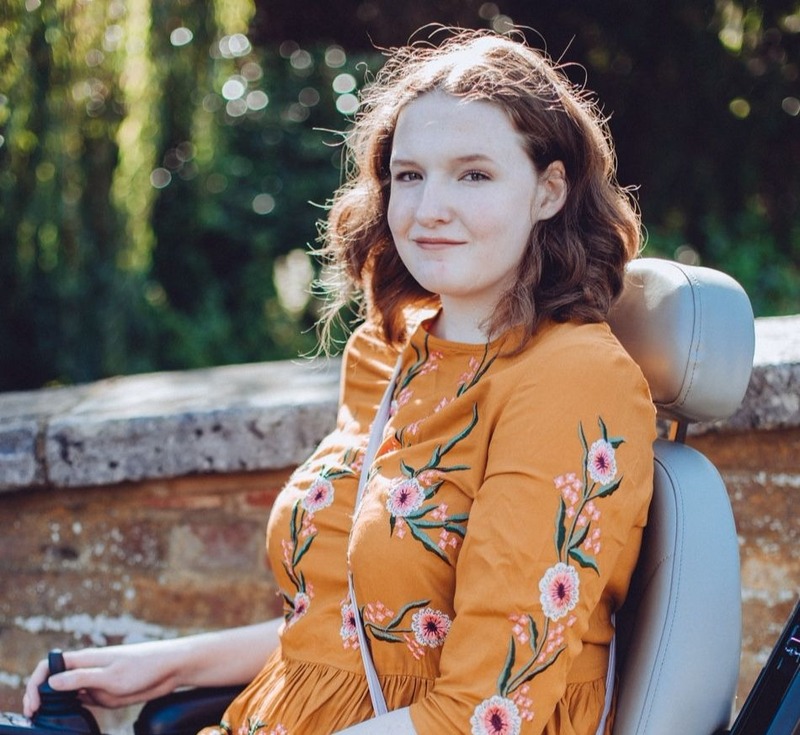 Thanks for following, hope you enjoy my blog!